On this episode I chat with Oliver CJ Tempest from The Knights Templar Podcast about Freemasonry, Knights Templar and his documentary on the ancient orders that inhabited the British Isles. 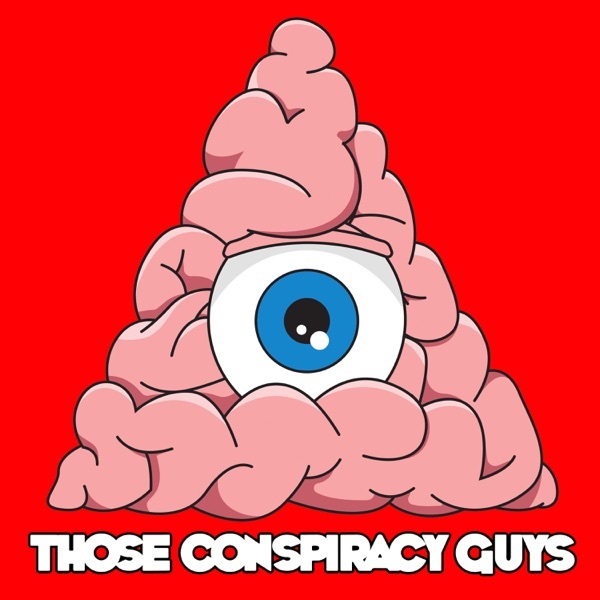 In our Freemason and Illuminati episodes I chat a lot about these guys and they will get their own episode eventually (maybe Oliver might consider a trip across the water?) but this very interesting chat will definitely steer you in the direction of his show.